The environment we now live in developed over the last 20,000 years, evolving a fabulous crazy-quilt of massive ecosystems and small microhabitats. The diverse fauna and flora that stimulate our eyes, ears, and heart found their niches and flourished in their own spaces as part of a fairly balanced system. However, in the last 400 years, much of North America has been plowed, logged, paved, or otherwise altered at a faster rate and more intensive scale than achieved by the original Native American managers of the landscape. In addition, the pre-existing hydrology of the landscape has been highly altered by the tiling and draining of wetlands and the damming and channelizing of waterways. These rapid changes can outpace the ability of many native species to adapt and thrive. Many thoughtful authors have written about this topic, including Doug Tallamy, E.O. Wilson, E.C. Pielou, Rachel Carson, and Wes Jackson. 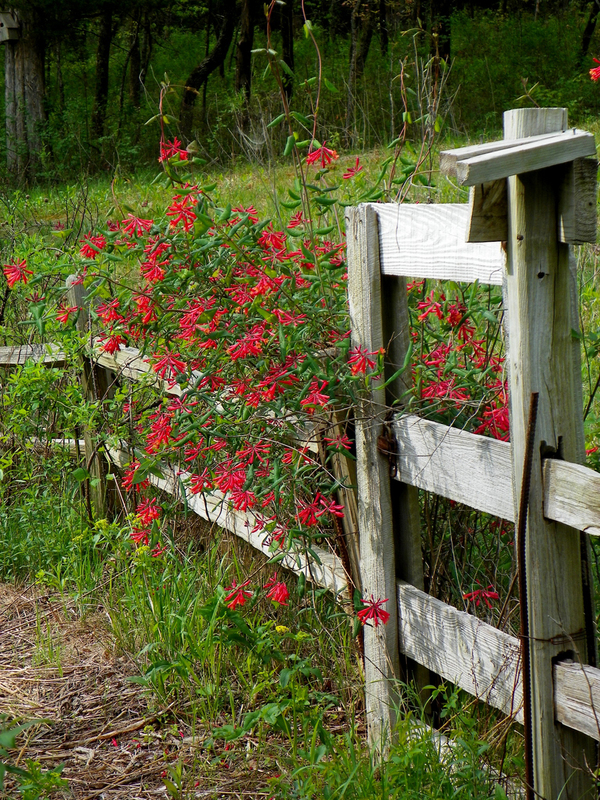 But beyond learning, you can directly work to mitigate these concerns by incorporating native plants into your garden and landscape. In addition to reducing the need for chemical or physical lawn maintenance, adding native vegetation provides an important habitat and food source for wildlife in your area. A wide diversity of insects and pollinators will find and feed on your newly incorporated native plants, directly and indirectly providing food for birds and other species. Many of these insects produce caterpillars, which birds feed to chicks, or become moths and butterflies if they escape predation. Aren’t we as mesmerized by butterflies as by birds? Consider the endangered Monarch butterfly, for which the common advice is to plant the lovely orange milkweed Asclepias tuberosa, although this is only 4th on the list of palatability for monarch larvae. Adult female monarchs look for patches of native wildflowers on which their newly matured offspring can feed for the trip south; they then look for milkweeds on which to lay eggs. Occasionally we see the orange beauties going north in April or May, but the most concentrated migration here in Missouri occurs in September, going south. Therefore, the most important nectar sources in your garden are a diversity of asters and goldenrods and the later-blooming rough blazingstar. If you have damp/wet/muddy spots, plants like rose turtlehead, garden phlox, culver’s root, New England aster, and helen’s hat (local name for Helenium autumnale) could compliment the delectable swamp milkweed, Asclepias incarnata. These fall-blooming natives also feed larvae of some second-generation moths and butterflies like the lovely painted lady, providing food for goldfinch chicks and migrating warblers. 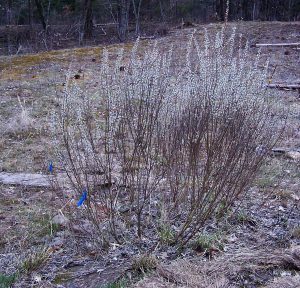 Along with adding the right plants, removing or avoiding the wrong plants can also be beneficial because they do nothing to feed native wildlife. 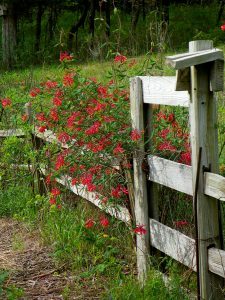 Remove problematic non-native plants from your yard, such as bush honeysuckle, hall’s (also oriental, vining, or Japanese) honeysuckle, Bradford pear, burning bush, winter creeper, garlic mustard, and many more. Replacing them with plants native to this area will actually foster the wellbeing of our local natural ecosystem and provide more natural diversity for you to enjoy. If you want short plants and are attracted to the short compact ‘nativars’ coming onto market, please reconsider. According to a cooperative study (PDF link) by the Mt. Cuba Botanical Center and the University of Missouri, more pollinators visited true native plants than nativars. When the nectar and pollen of those plants were analyzed, the nativars were found to be deficient in many necessary nutrients, the plant equivalent of junk food. In addition, please don’t buy any plants that could have been treated with a family of insecticides generally known as neonicotinoids (or neonics), which are systemic throughout the plant and leave residuals in the soil that affect other plants in that area (learn more from the Xerces Society or Wild Ones websites). Sometimes such plants are accurately tagged, but usually not. Buy plants that are truly pollinator/bird friendly through a reputable independent local vendor. The City of Columbia now has a Community Conservationist on staff, Danielle Fox, who can help get you started with advice and information, including through the CoMo Wild Yards program. The city is also considering modifying its weed ordinance to allow some defined patches of taller vegetation if they can be identified as native flowers and don’t droop over the sidewalk or block a driver’s view. 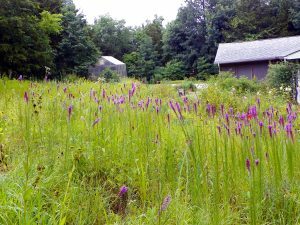 These are encouraging steps toward a more diverse native ecosystem in our area that can better support the wildlife we enjoy and value. 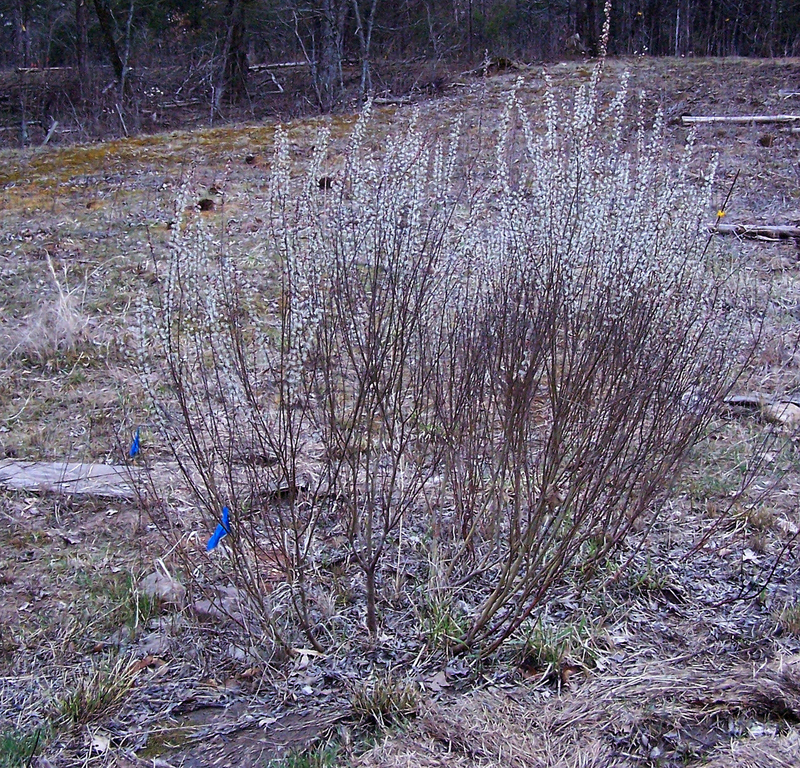 April 14: Native Plant Sale at MU’s Bradford Farm, 10:00–2:00. This major event was established at least 10 years ago and includes several speakers on varying topics along with 7–10 vendors. April 22: Columbia Earth Day Festival, 12:00–6:00. The Hawthorn Chapter of the Missouri Native Plant Society will have a booth with books, pamphlets, and about 200 potted plants. Plants are also available from the group’s nursery in Ashland by appointment; contact Becky Erickson. May 19: Native Plant Sale at Bass Pro Shops on the north side of Columbia with probably 7–10 vendors.